In my personal experience of 25 years as a swimmer and of 15 years as a trainer, I have found that despite its benefits, swimming can be the most boring of sports. Especially when the quality of instruction fails to remain as a priority and the training becomes a routine. For that the school is dedicated to developing every child into a masterful, confident, and happy lifelong swimmer, by: Providing a consistent quality instruction that gets the best and fastest results. Motivating the students and parents. Moreover, we strive to teach our students how to become safer in the water and how to become the best swimmers they can be. We believe in a caring, yet firm learning environment. 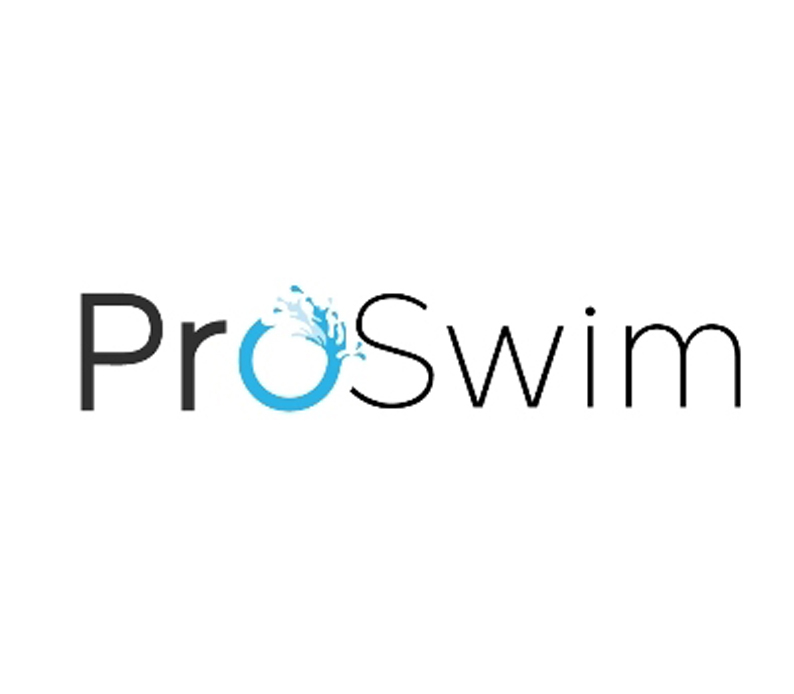 There are countless swim philosophies that exist out there. Our philosophy is to customize a teaching style that works best for each student based on their age, abilities, desire and other important factors that are specific to each individual. Introducing swimming in every school's curriculum as a graded physical education course; with a set of reachable levels (which may vary from school to school depending on the students' level). Organizing a graduation from making swimming less boring, more motivating and fun by: Setting goals; levels and certificates on the completion of each level. Organizing graduation for each set of levels. Cardio and toning low impact workout. It takes place in a pool. Intended for people of all ages and athletic abilities, it's also safe for pregnant women. Ideal opportunity to introduce your baby to the aquatic environment and water familiarization through activities [Aquababy 3-15Mnths] [Waterbaby 3-24Mnths]. Proud to celebrate the achieving of Lebanese ProSwim internal competition between 8 different locations!!! A dream dreamt alone is only a dream. A dream shared by many becomes reality. ProSwim big family!!!!. Sharing our knowledge is part of our mission to take our kids to the next level!!! We are proud to put our power in giving knowledge to our swimmers instead of taking credit for other people’s work! 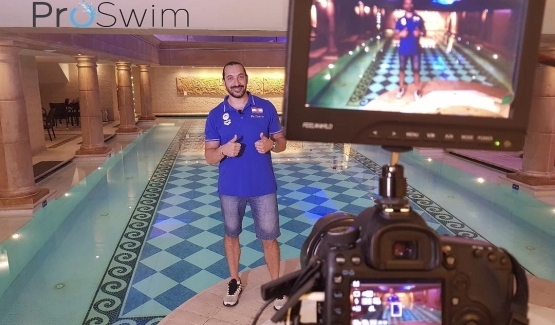 ProSwim family is proud of its coaches, parents and warriors(swimmers) who, in International competitions won more than gold medals, more Lebanese record and "best swimmer" titles, what can we ask for more? Behind every swimmer, there is a swimmer parent.